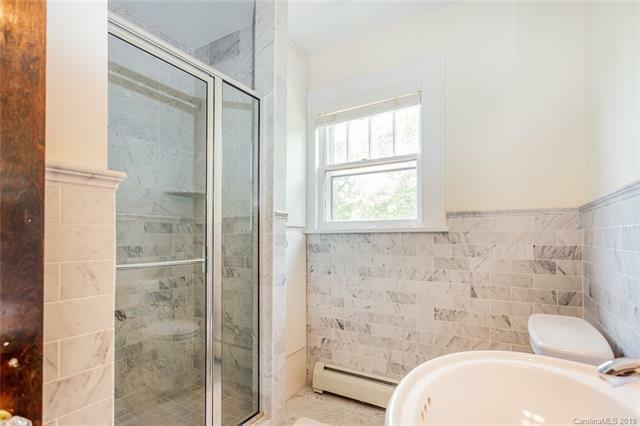 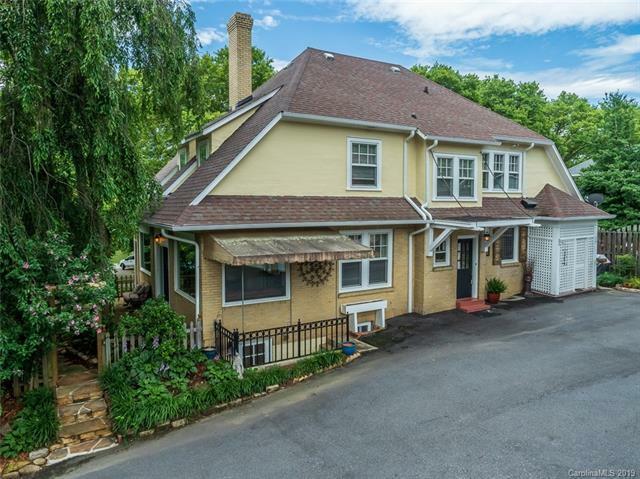 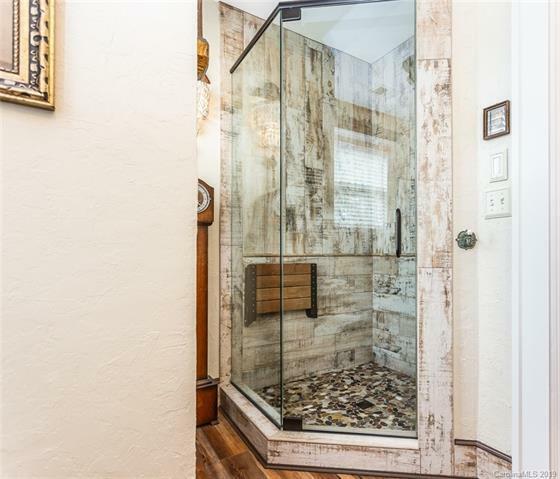 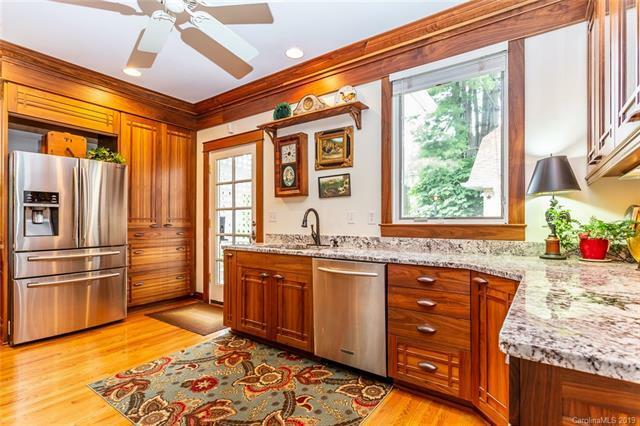 1291 Merrimon Avenue, Asheville, NC.| MLS# 3477657 | Brevard NC Real Estate Listings, Pisgah Forest, and Dunns Rock Properties for Sale. 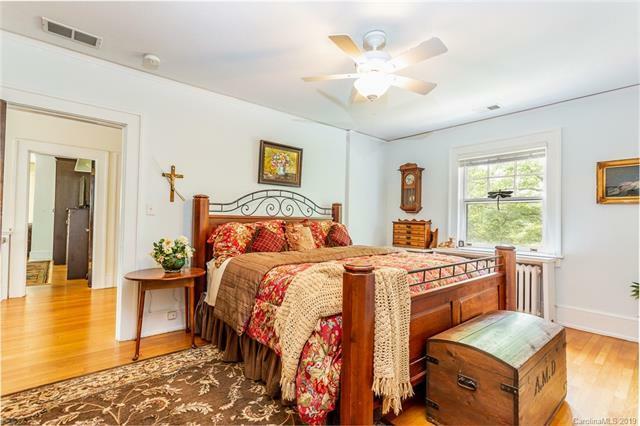 Enjoy your own piece of Asheville's enchanting history! 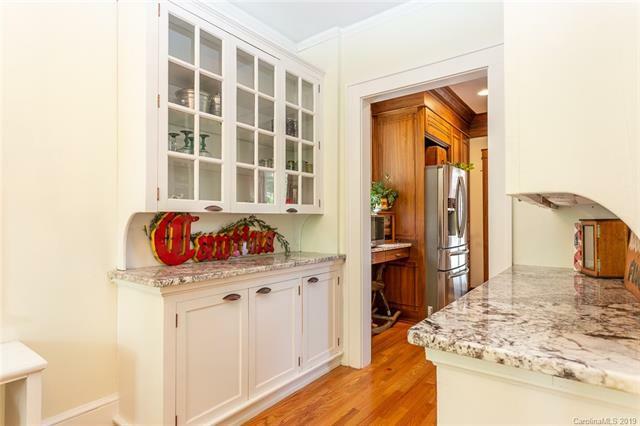 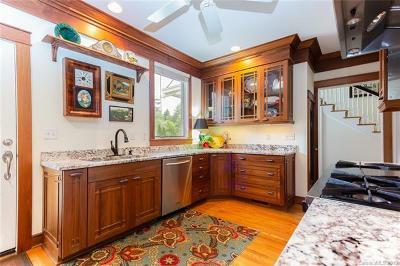 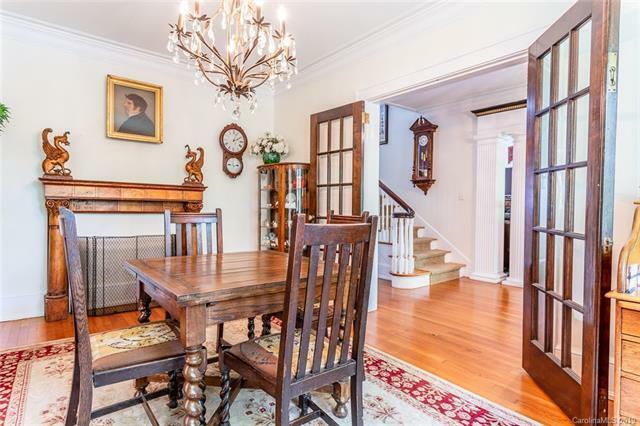 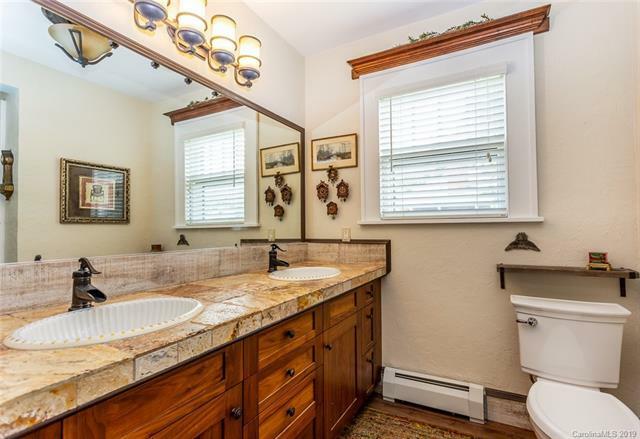 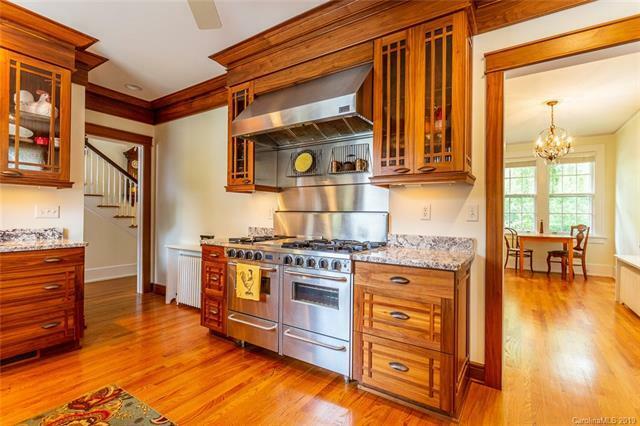 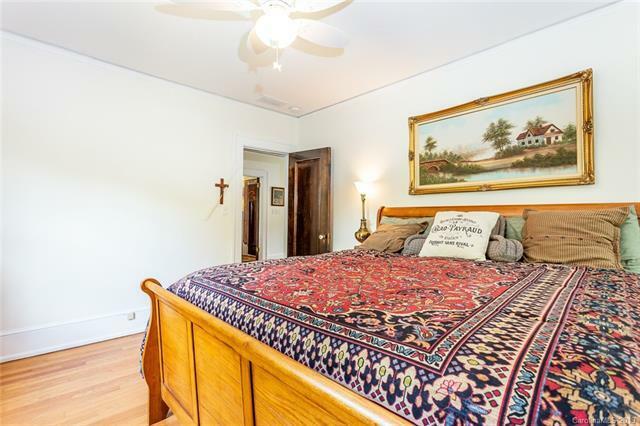 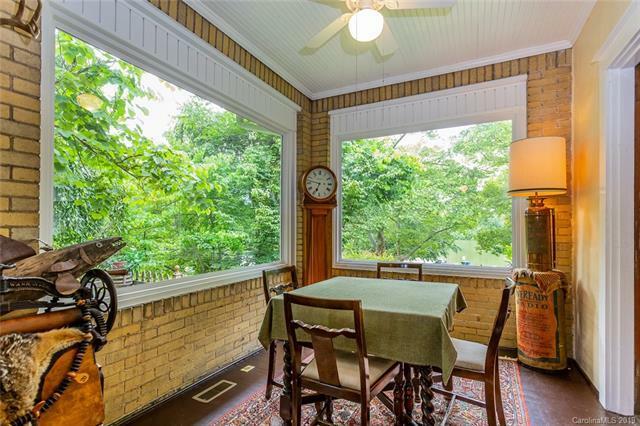 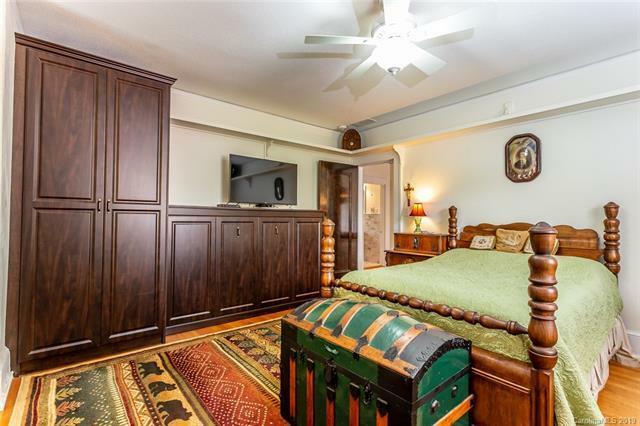 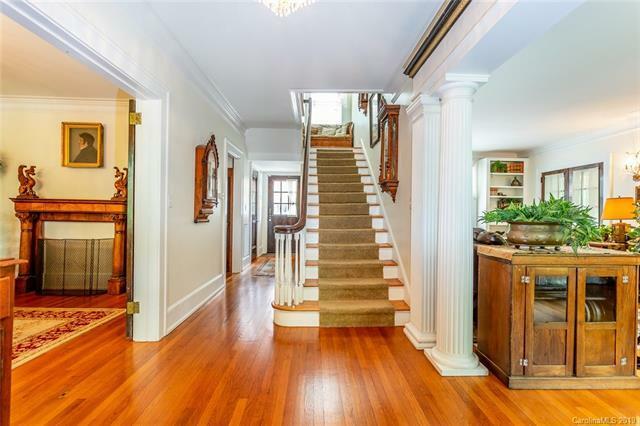 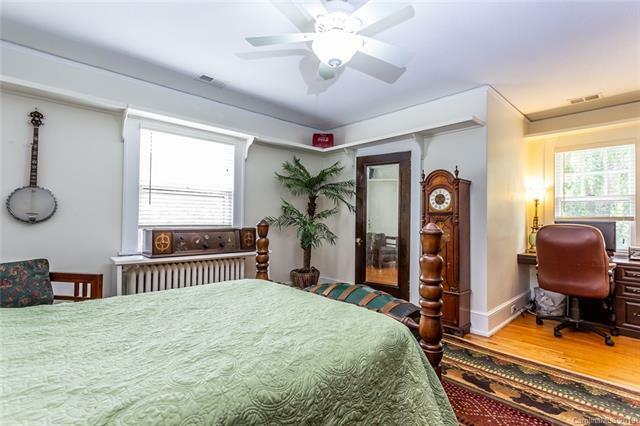 Masterfully designed 1920s Tudor in very popular & beautiful Lakeview Park community! 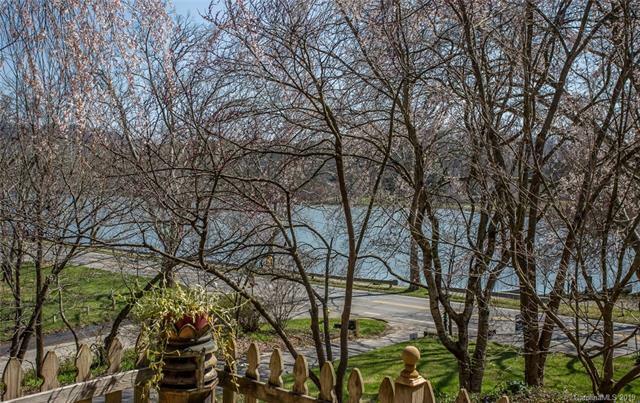 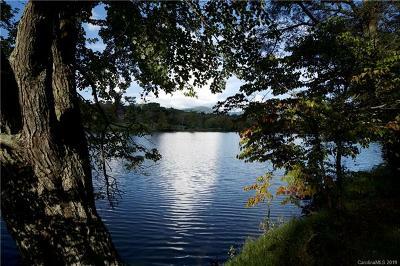 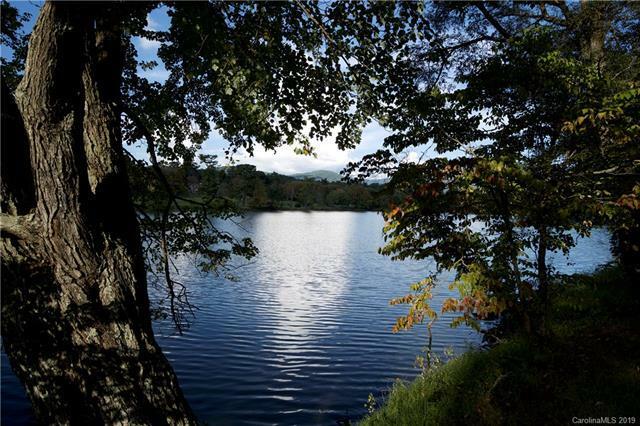 Live across from Beaver Lake with views of the glimmering water surrounded by nature and mountains! 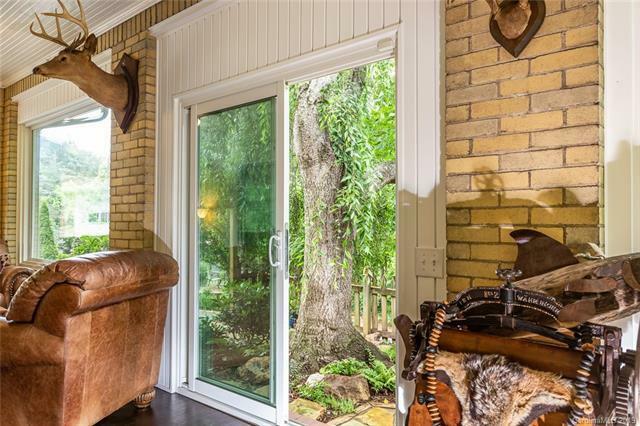 Entertain in style in this specially updated home with gourmet kitchen, sunroom & flexible living areas graced by fantastic high-ceilings. 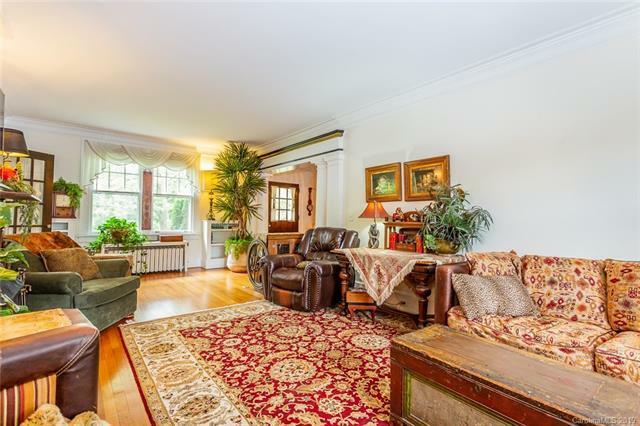 Get cozy in the huge family room complete with fireplace & tons of natural light overlooking the lake. 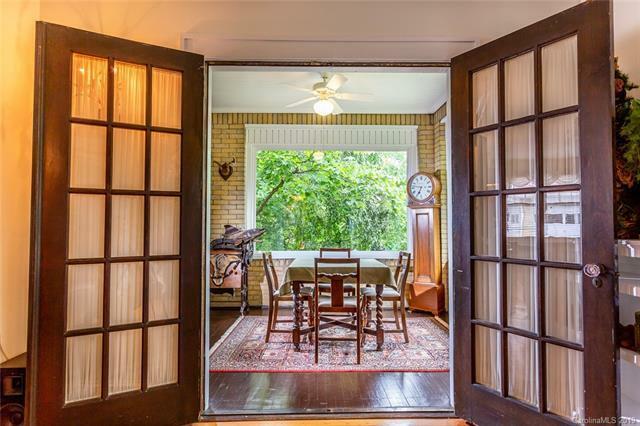 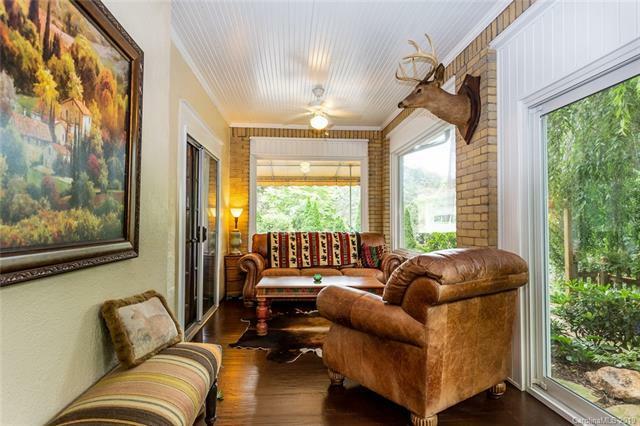 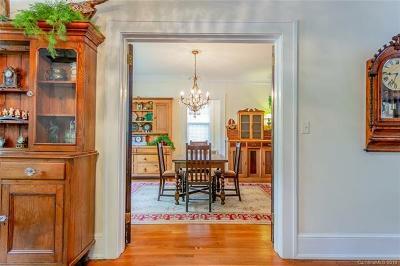 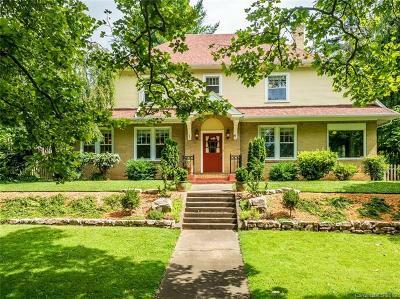 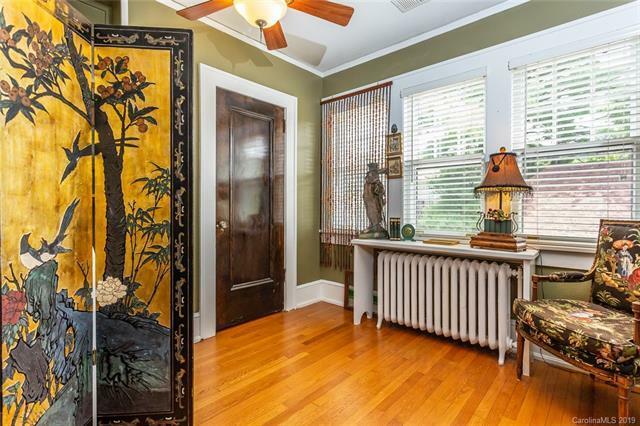 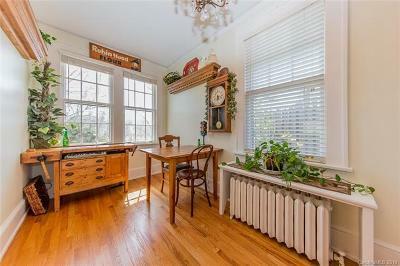 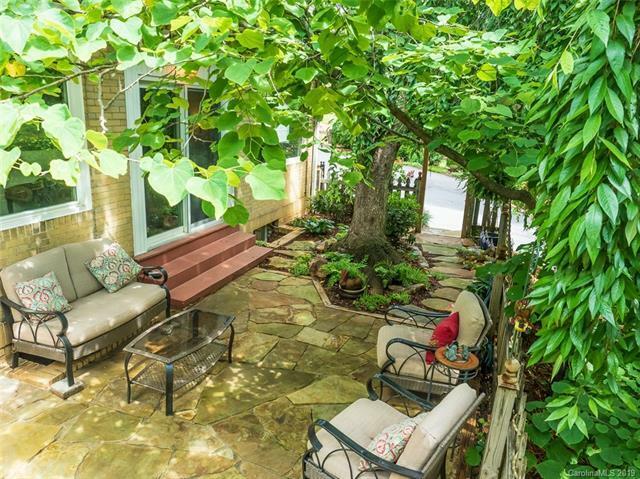 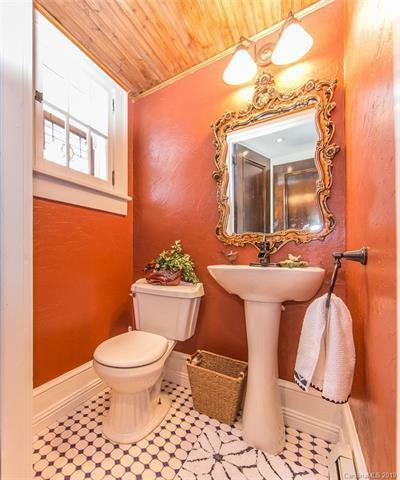 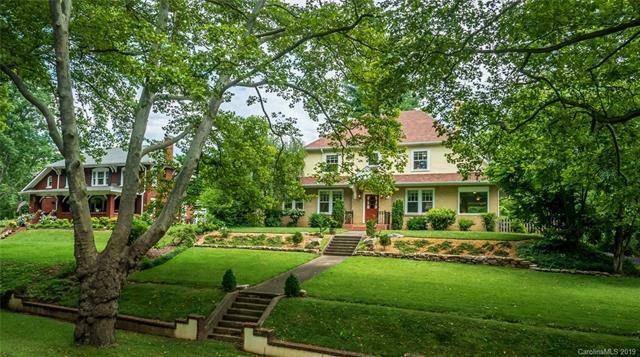 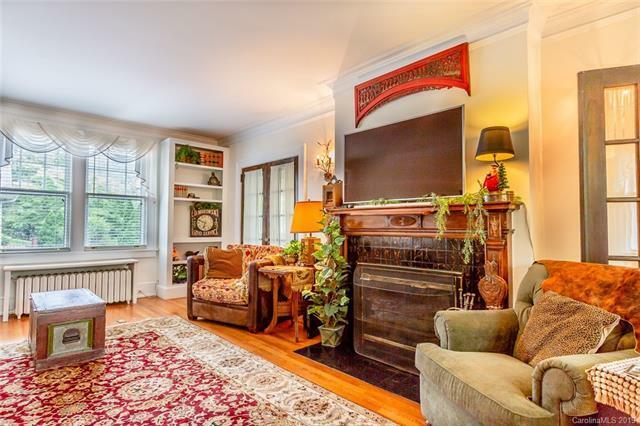 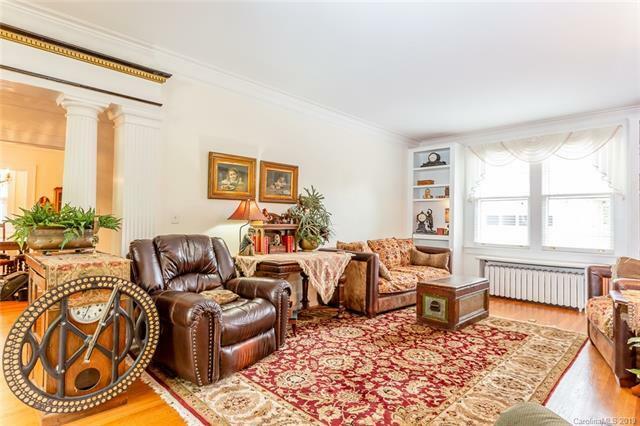 Character & charm are abundant in all rooms of this outstanding vintage & well preserved home. 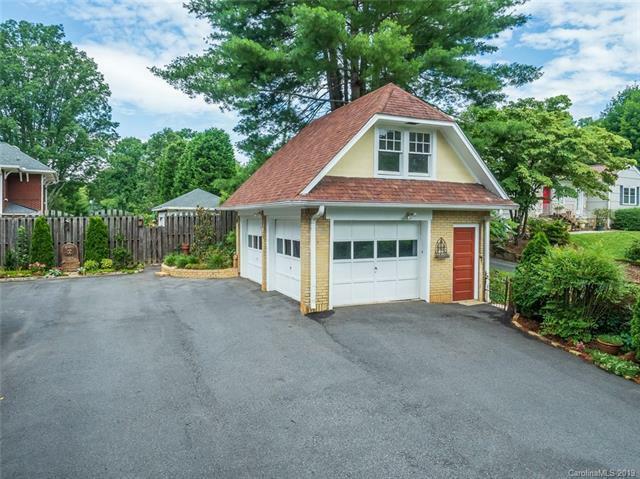 All inclusive 1 YEAR HOME WARRANTY provided! 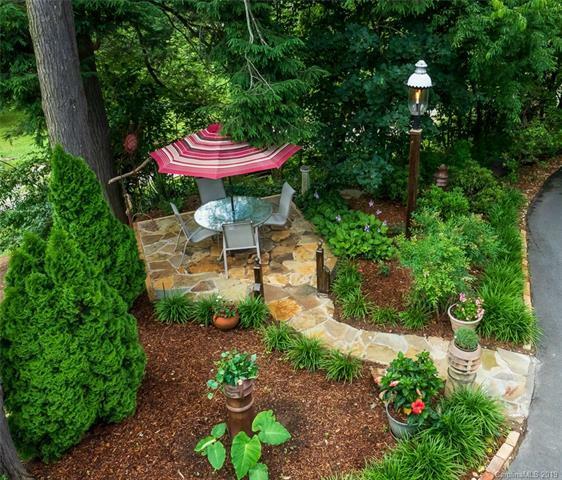 Superb landscaped areas on large lot to enjoy the natural surroundings. 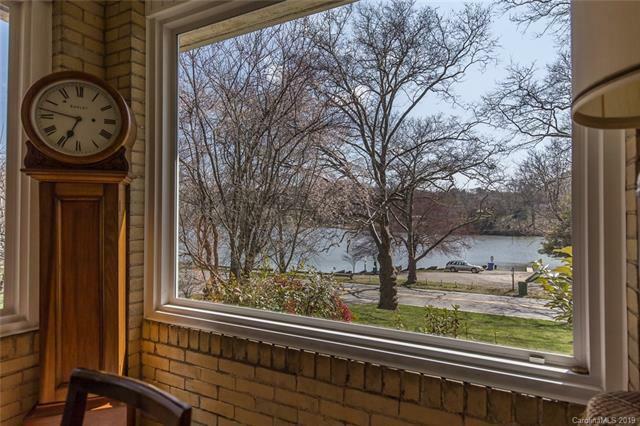 5 minutes to downtown and yet closer to all amenities. 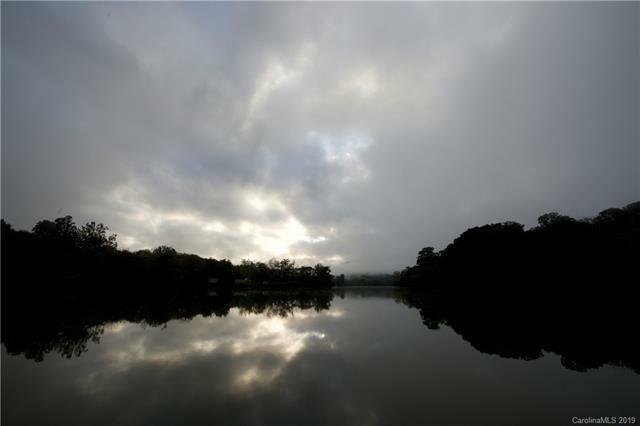 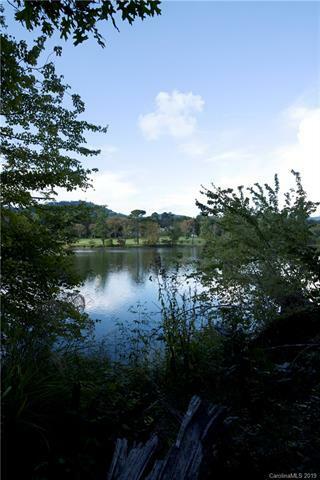 Lake recreation area just across the street with bird sanctuary & walking trails around lake. 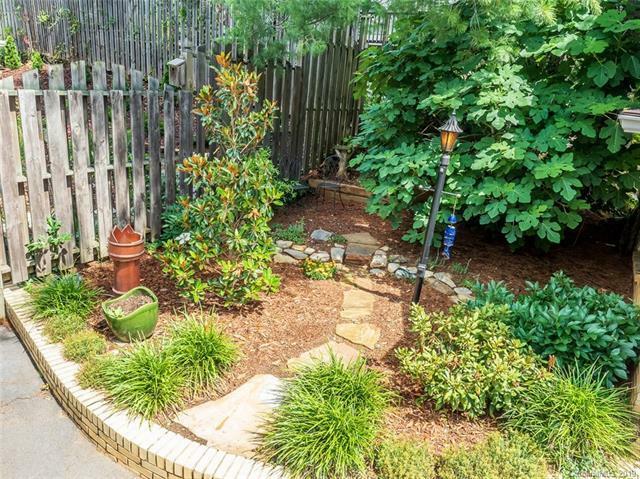 Spacious basement with ample storage & workshop!A unique home place that is a must see if you are looking for highly desirable North Asheville area.